Fashionable Appearance and Comfortable to Wear. The clear and non-harsh, high pitch can create perfect atmosphere. The Shape of Headphone is updated with the trend of Music. Enabled to achieve Intense Expansion Bass Effect. 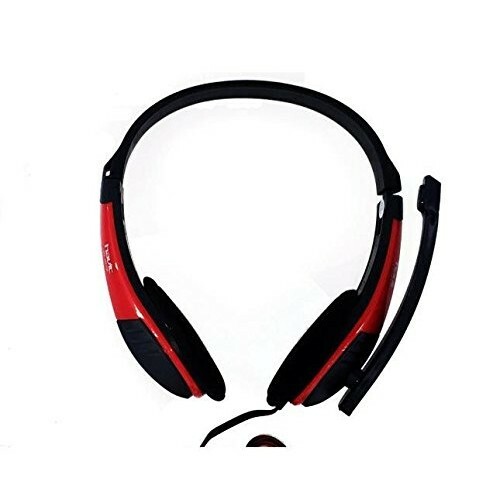 This quality headset with microphone is ergonomically designed,‎ It has excellent sound quality and a wide range of frequency 3.5mm jack connector,‎ fits for all kinds of standard size mobile phone ports. 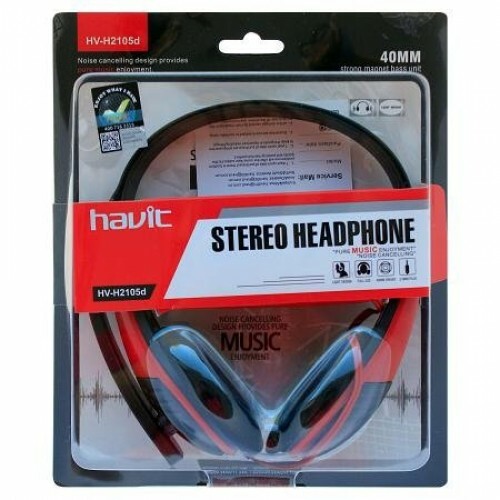 Havit Stereo Headphone With Mic (HV-H2105D) - Black have large ear cups that completely cover the ear from external noises and sounds. 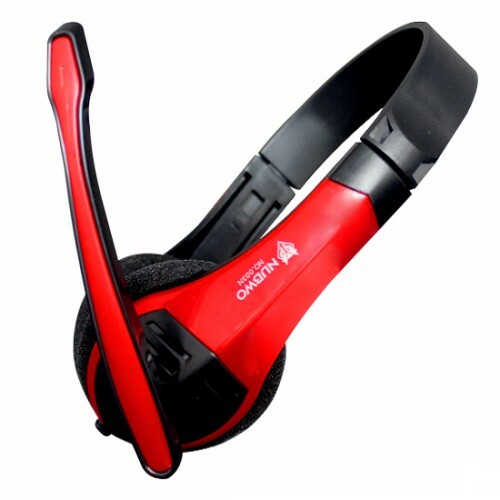 It has excellent sound quality and ear pads improve the comfort of wearing. 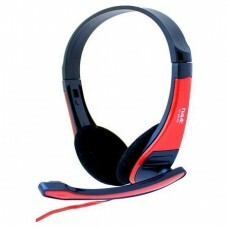 It is with built-in microphone designed for audio playback in stereo. Connected to a computer, laptop, TV, MP3-player and other devices with standard audio jack 3.5 mm. 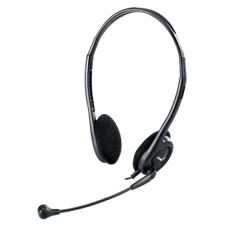 Thanks to the microphone built into the headset, there is no need to purchase a separate microphone to participate in video conferences and communicate in to Skype.